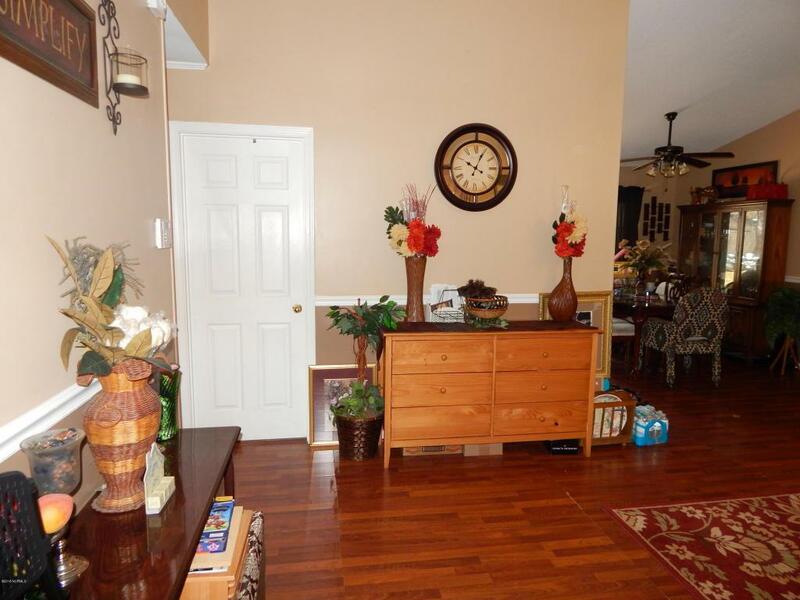 Are you looking for a home in a nice, quiet neighborhood yet still close to Base and shopping? 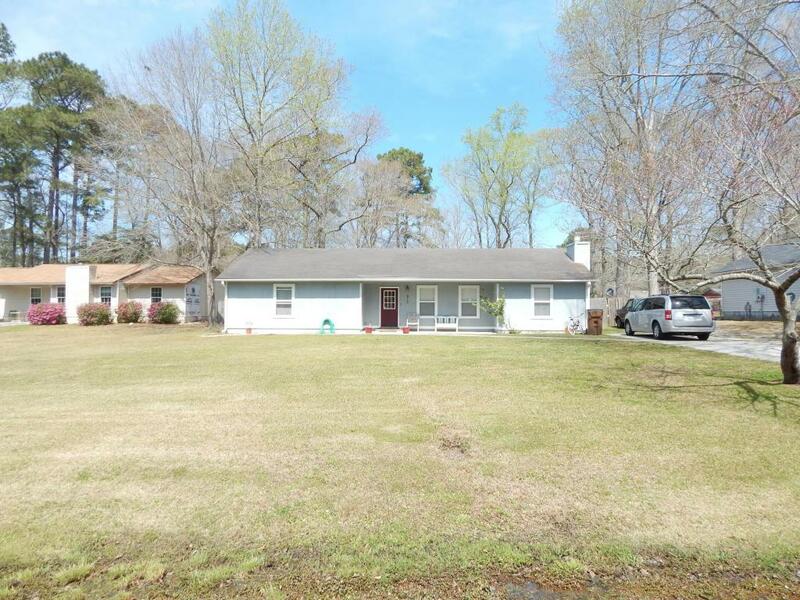 Well this 3 bedroom PLUS bonus, 2 bath home is calling your name!! 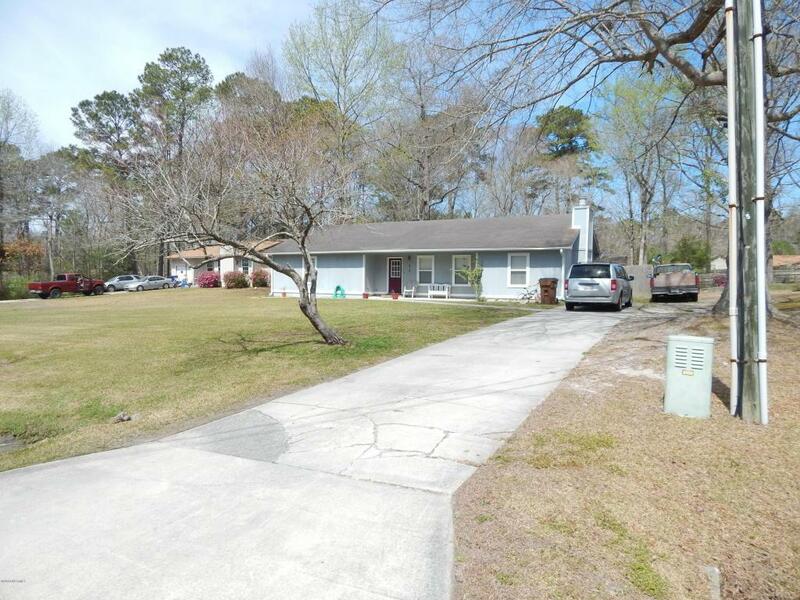 Located in the West River subdivision, this home has space inside and out. 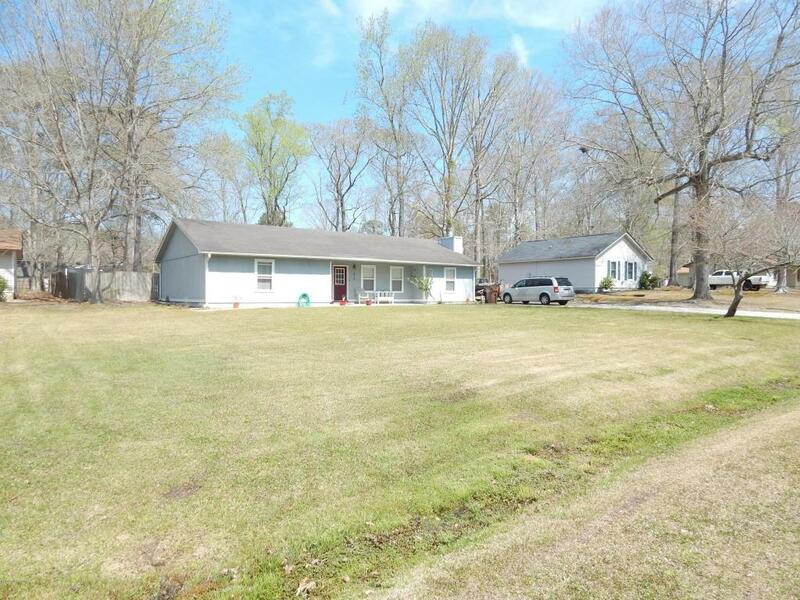 Sitting on a little under a half an acre, it is waiting for the next owner to run around, garden or just enjoy the view. Come out and see what this home has to offer you and you may just realize what's been missing all along. Still not convinced? Alright... Well, come see it for yourself and you'll walk out ready to make it yours! !